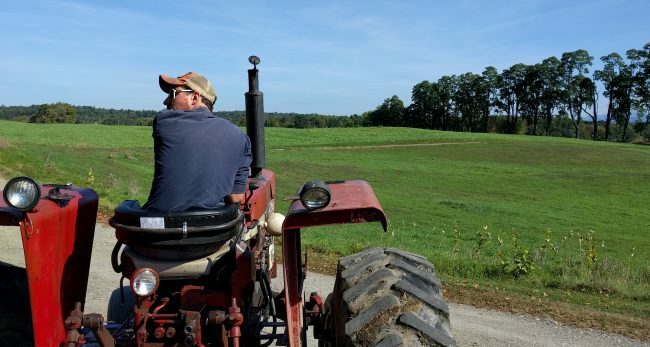 Are you a farmer considering retirement? Not sure how to transition the operation to the next generation? CONSERVATION EASEMENTS, MEDICAID, ESTATE PLANNING, TRUSTS AND MORE.